Special Collections and University Archives is pleased to announce a new finding aid published for the Estes von Rhein Family papers (Coll 236). The finding aid is available on Archives West. 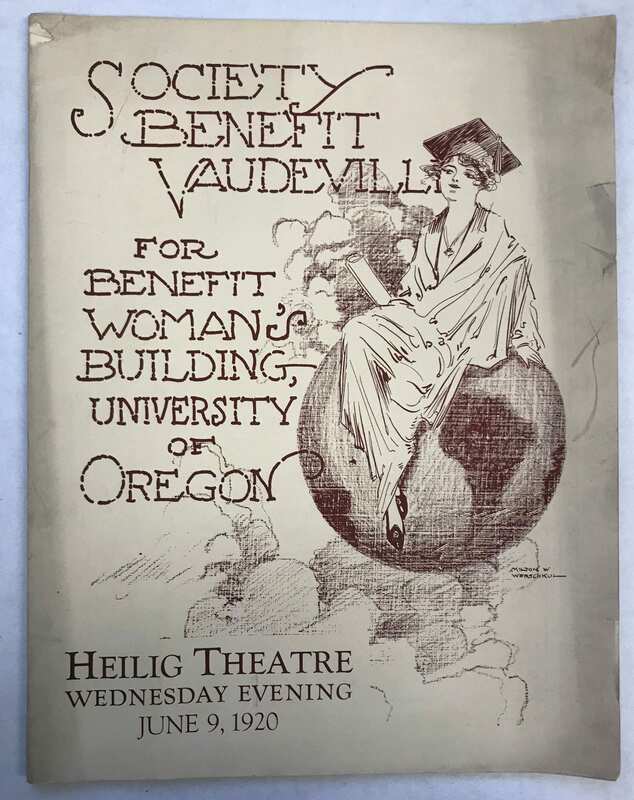 The Estes von Rhein Family papers include the personal papers and theater memorabilia collection assembled by Charles and Amy Estes von Rhein in late nineteenth to early twentieth century Portland, Oregon. Materials include personal papers, incoming correspondence, travel writings, clippings, playbills and programs, artifacts, sheet music, and photographs. Amy Estes von Rhein (1867-1937) was the daughter of Levi Estes (1829-1898) and Jennie Munsell Estes (d. 1898), pioneers who settled in Portland and operated a sawmill. Charles Estes von Rhein (1885-1960), nicknamed “The Baron,” was the son of Amy and Arthur W. von Rhein. 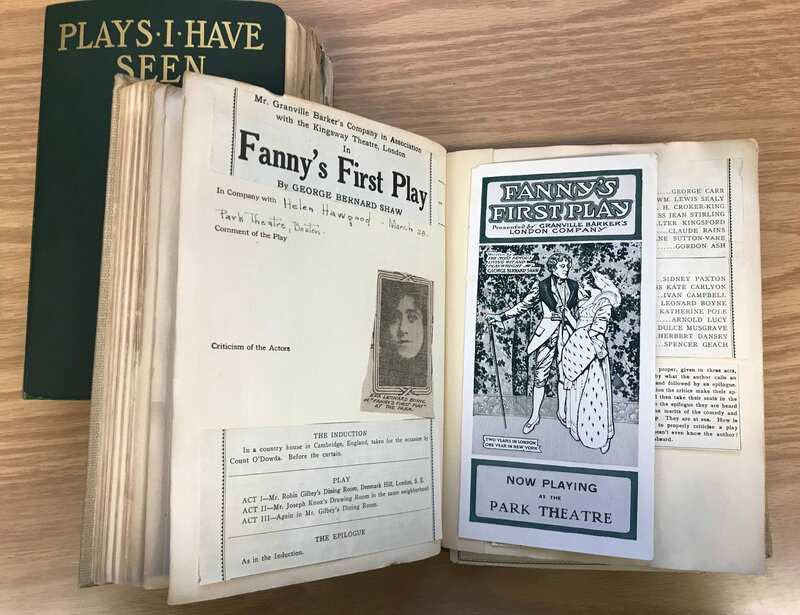 Theater and performing arts memorabilia comprises the bulk of the collection and includes playbills, clippings, color souvenir programs for traveling productions, The Stage newsletter (Portland, OR), and sheet music. 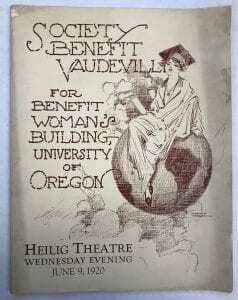 The playbills are primarily representative of theatrical productions and acting companies in Portland, Oregon active during the early twentieth century, such as the Baker Theatre, Heilig Theatre, and Marquam Grand Theatre. The collection also includes programs for theatrical performances in New York City, San Francisco, Salem, OR, and Eugene, OR, as well as other performing arts productions including opera, ballet, and dance. In addition, the memorabilia contains a large collection of celebrity photographs, many of which are autographed.